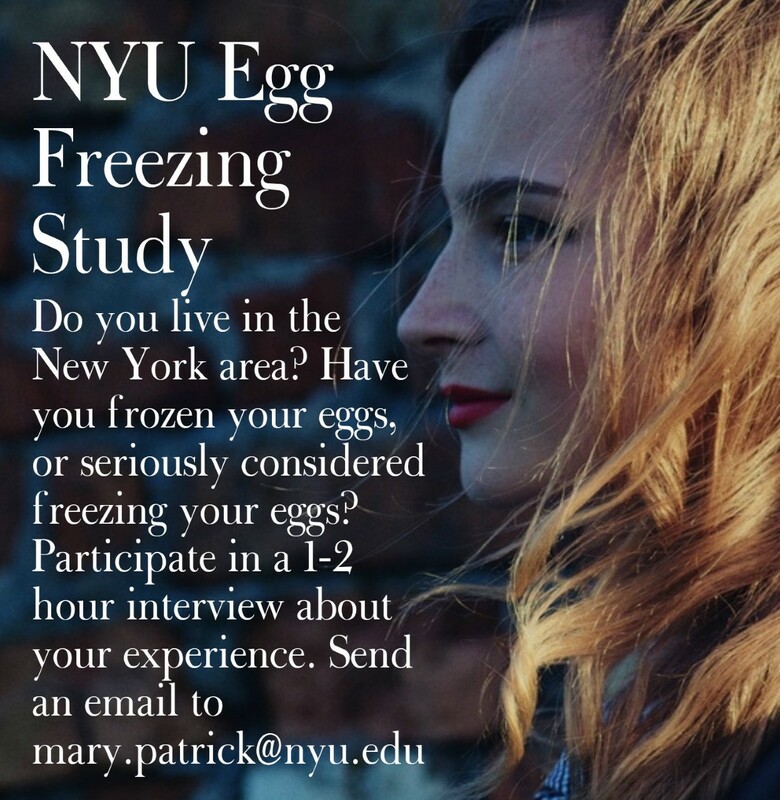 With more young women choosing to prioritize their careers before having a family, many more women are also choosing to freeze their eggs as the likelihood of conception decreases with age. 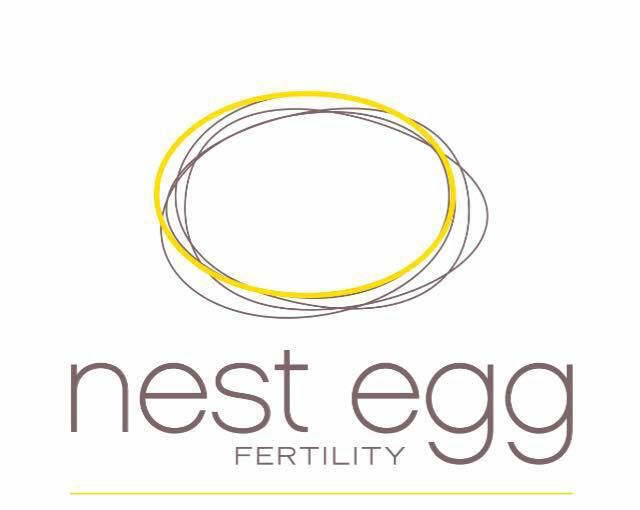 But experts say far too many women, including millennials, remain in the dark about the process and often wait longer than they should do so. 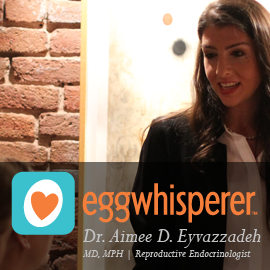 Millennial fertility expert Valerie Landis is the founder of Eggsperience and the podcast host of Eggology Club. 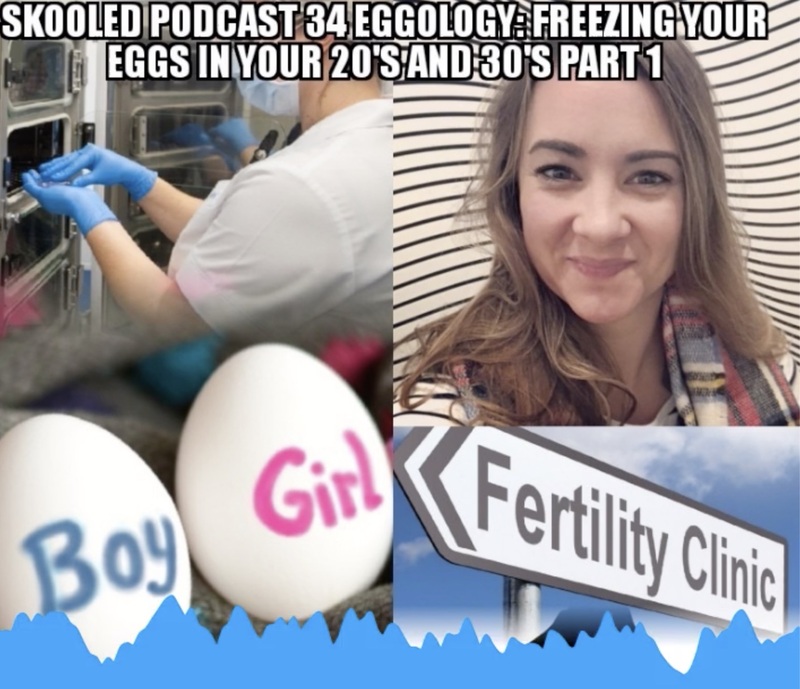 She joins Skooled to share key facts about fertility assistance as well as her own experience of freezing her eggs. My name is Nia Hamm. I’m a local TV Reporter on the cusp of marking one of the biggest milestones of adulthood: marriage. I’m engaged to my best friend and despite having four degrees between us, including several from Ivy League institutions, like many of our peers we’ve had a difficult time figuring out what our future will or should look like and how to pursue our goals despite the challenges that are unique to today’s young adults. At times this leaves us feeling dejected and confused, especially since we did pretty much what we were told we were supposed to do to achieve “The American Dream.” Coupled with the daily responsibilities of life, including our careers, what was supposed to be a blissful time in our lives has often made us feel overwhelmed somewhat close to failure. We know we’re not alone in those feelings and often hear of similar experiences from people our age. 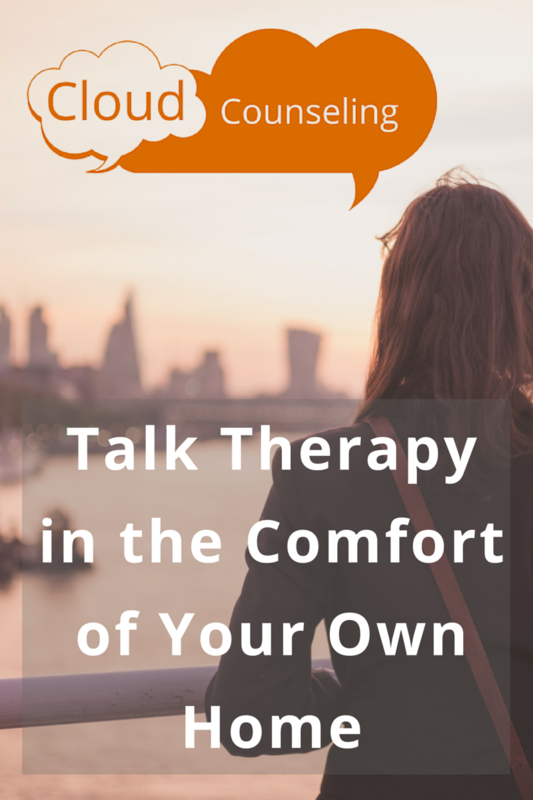 So I decided to create a space where people like us could both fully embrace the source of so much of our anxiety and seek out expert advice to address and overcome it. My hope is that by sharing the challenges of our journey, we can help other young adults as tackle similar obstacles. We can all realize our full potential. Sometimes we just need a little help.